A biometric system relies on unique physical characteristics to identify a person and is an effective method of Access Control. Biometric identifiers are the distinctive characteristics that can be used to label individuals. Examples are fingerprints, face recognition, iris recognition, hand geometry and behavioural characteristics such as voice. Biometric templates cannot be reverse-engineered to recreate personal information and they cannot be stolen and used to access personal information, making it a secure method of controlling access. Most biometric systems are developed for security applications and are application dependent. Where can Biometrics be used? Modern advances in biometrics combined with reduced costs have made this technology readily available to companies of all sizes. 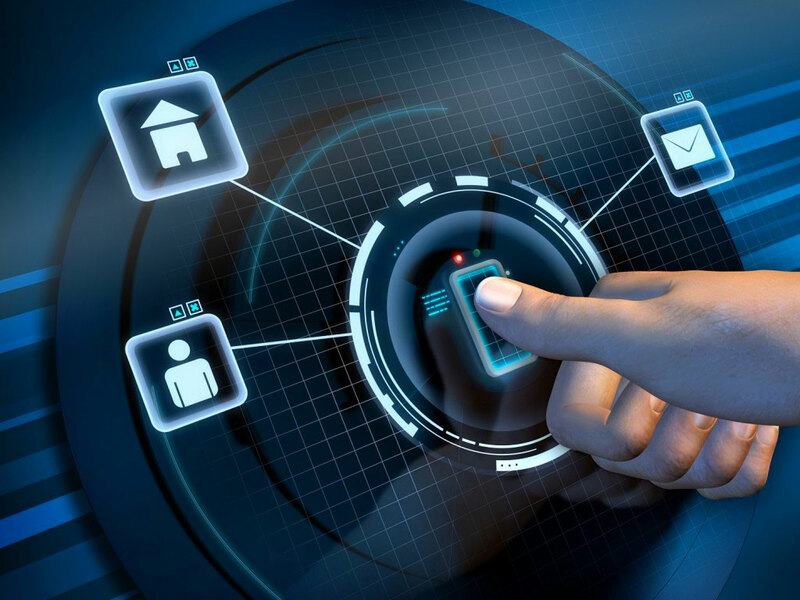 In recent times, there has been a surge in the use of biometrics and because it can be used for a great number of applications, you will notice the use of these systems almost everywhere you go. A biometric system is an effective tool for workforce management and many organisations now use this for employee attendance systems. Biometric technology is making routine procedures more time-efficient at many airports around the world. You can also see biometrics in use in cars, government organisations, financial institutions and in buildings. Lost IDs – biometric technology limits problems caused by lost IDs and forgotten passwords Contact us now to see how KeyTech integrates Biometrics into our Security Management Software. Contact us now to see how KeyTech integrates Biometrics into our Security Management Software.